WHAT'S IT ABOUT? 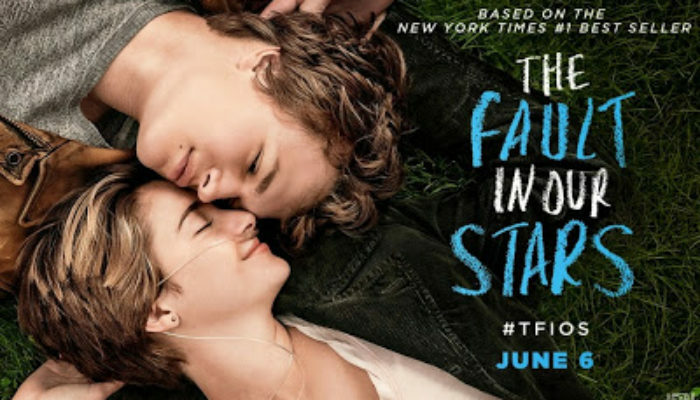 Based on the best-selling novel, this romantic dramedy finds a terminally ill teen falling in love with a boy who helps her to savor life. IS IT ANY GOOD? (GRADE: A-) A romance centered on terminal illness is bound to be bittersweet, but thanks to a winning sense of humor and a gracious tone, The Fault in Our Stars is more warm and uplifting than sad and depressing. 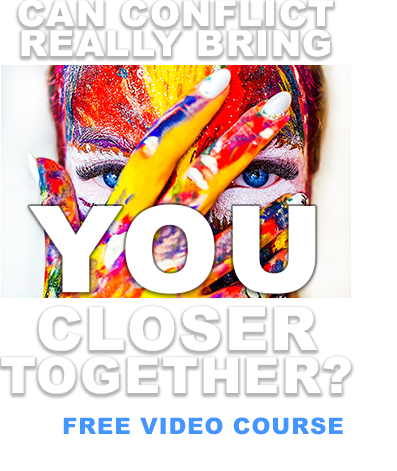 It also scores points for avoiding romantic movie cliches: there are no disapproving parents, unnecessary love triangles, bad boys redeemed by love, or third-act misunderstandings that threaten to tear the couple apart. What's left is a sincere, well-acted exploration of how love (familial, friendship, and romantic) can sustain us through the struggles of our lives. It sometimes tries a bit too hard to be charming, but on the whole this is one of the better romances in recent years. 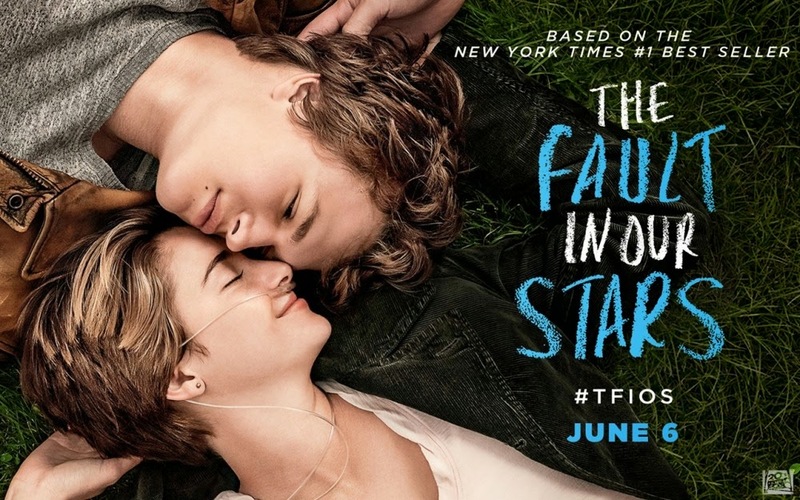 CONTENT OVERVIEW: The Fault in Our Stars is rated PG-13. It has one harsh profanity and moderate/mild profanities scattered throughout (see my profanity criteria). There is no violence. A teenage boy mentions being a virgin, to a teenage girl's disbelief. A teenage boy very briefly gropes his girlfriend's breast (played for laughs). A teenage boy and girl drink champagne and make love in a hotel room; she sits on his lap, they remove their shirts (we see his bare chest and her bare back), they kiss and the scene ends. There is brief mention of a supporting character losing his testicles to cancer. A teenage boy has a habit of holding a cigarette in his mouth without lighting or smoking it (he says he likes to “hold the deadly thing between his teeth without giving it power to kill him.” There is no violence. Religious faith is greeted with skepticism by some characters and embraced by others. MESSAGES TO DISCUSS: Loving others, and being loved by them, can help us to face even death with courage. No matter how hard life gets, keeping an attitude of kindness and gratitude will help us to have hope and appreciate things while they last. Do not allow the sad things in life to make you bitter and cruel; happiness is a choice. 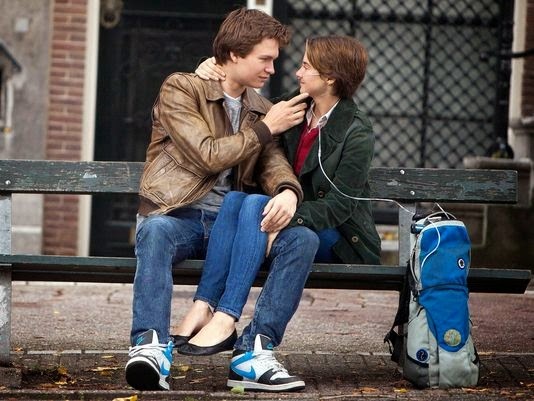 Interested in The Fault in Our Stars? Try these as well!